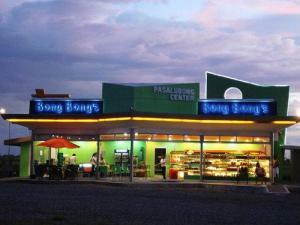 Home Travel + Leisure Dining Your No-Fail, No-Brainer Pasalubong: BongBong’s Piyaya and More! Ever wondered how superb products could be if they have been perfected for 30 years? 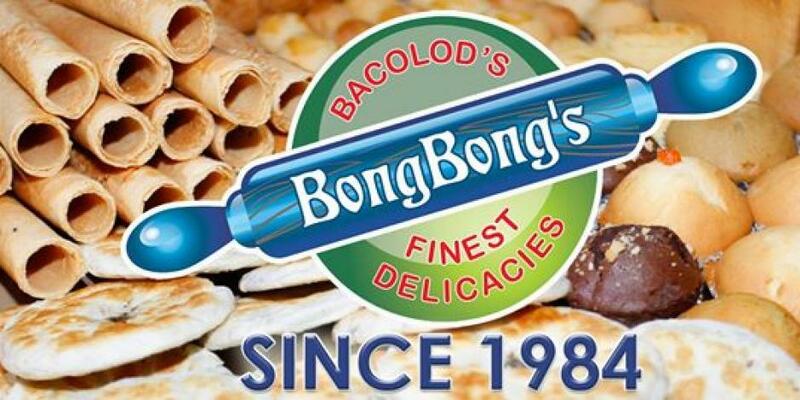 BongBong’s has been producing Bacolod’s finest delicacies for 30 years now. If there is anything else this product could be improved on, well, they can touch the packaging but when it comes to recipes? No way. They are all at their finest! BongBong’s had a humble beginning. Similar to the legends of rags-to-riches, the business was funded Php 80 for its first ever production. Piaya was the first to be developed and in 1984, Php 80 was just enough to make a 120 pieces. Mr. Reynaldo B. Villan, the owner, acquired technical learnings regarding baking. While he was fully dedicated to learn the business, he met a co-employee who taught him the recipe of piaya. Mr. Villan, together with his wife, Ma. Lomer, started cooking piaya using borrowed fry pan “kalaha” and used a 7-up bottle for flattening. Each piece was worth sixty five centavos (.65). They sold the products in the neighborhood and even out of town. Soon, they started producing barquillos as well. The demand for their products grew and they started acquiring helper in the production and even a bicycle (which was replaced by a jeepney the following year) for the transportation and delivery of bulk orders. In a span of six years, BongBong’s also produced meringue, cookies and hopia. 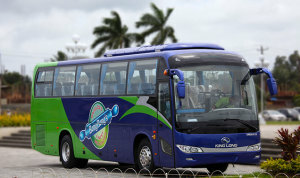 Not only did they expand their delicacies, even their stores and service vehicles upgraded. They purchased a pick-up and a surplus jeepney. Later on, they produced Biscocho, Toasted Muffins, Butterscotch, Cheese Tarts, Caramel Tarts and Otap. Undeniably, BongBong’s is the reigning pasalubong center in Bacolod. I would like to say they almost monopolized the pastry industry in the town as they are the pioneer, most known and biggest supplier of these delicacies now. Do you want to know how far their Php 80 capital has gone? Well, they now have their very own BongBong’s Tour Bus and a 10-wheeler-deliver van plus a four (4) hectare production site in La Carlota City. Recently, they received the Most Outstanding Innovative Pasalubong Chain by National Customer’s Choice Awards and the Best Piaya by Golden Globe Awards. They can’t be kept from growing now that their products are even excellent for export. Well, I could tell you all the recognitions they got throughout their 30 years of sweet success but you sure would love to have a taste of their products first. Its deceiving look will make you think it’s hard like cookie, but no. It’s quite pliable, the dough is naturally crumbly and filling is gooey. Its sweet and hot muscovado filling will get you hooked and want for more. I don’t want you to crave, but you might want to satisfy your palate with Bacolod’s favorite so here’s their contact number (034) 434-2626 / 435-7031 and Facebook page, BongBong’s Piaya and Barquillos. You won’t find the best pasalubong elsewhere. 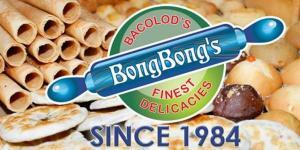 No-Brainer Pasalubong: BongBong’s Piyaya and More! Previous articlePicnic and Family Time at Don Limone in Tagaytay. Always a Good Idea!